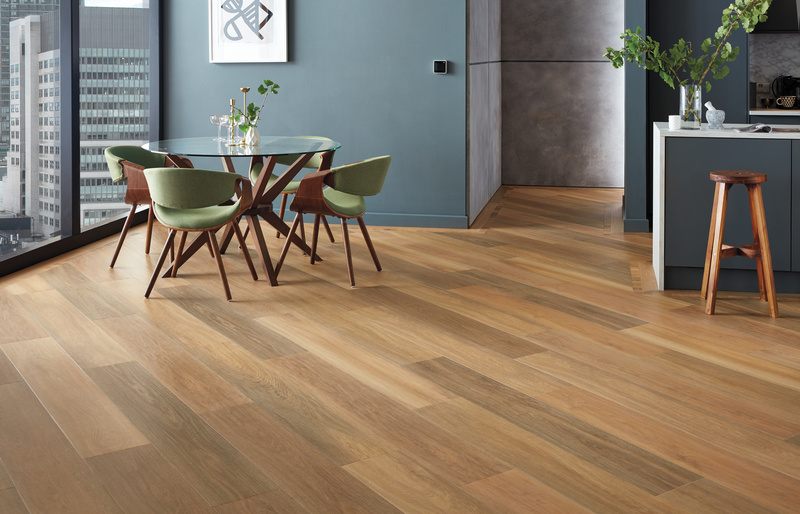 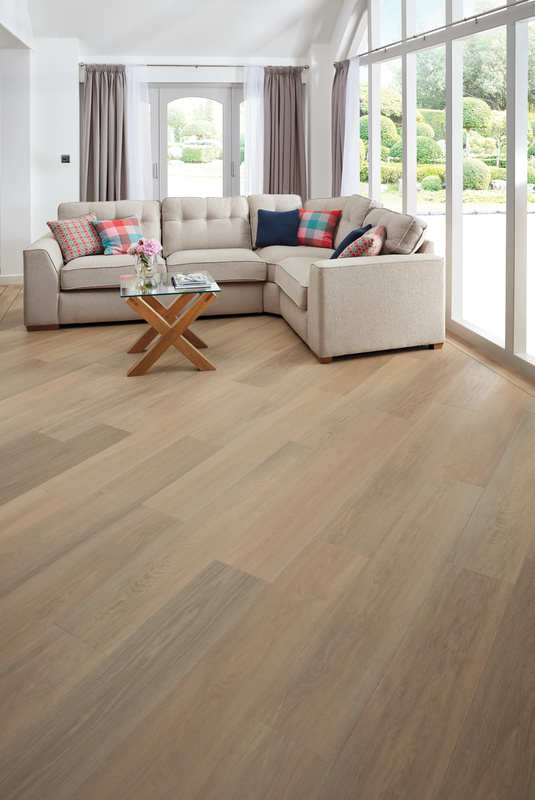 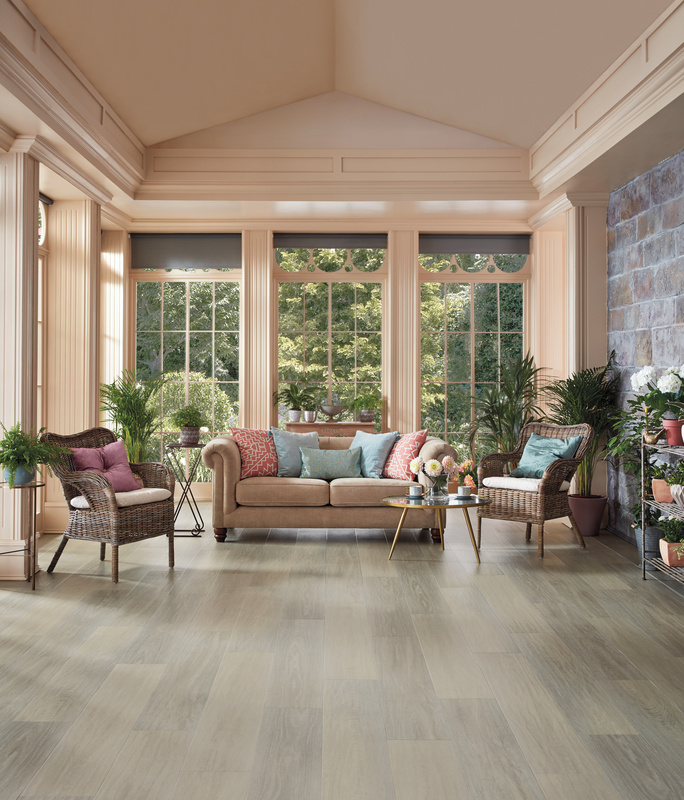 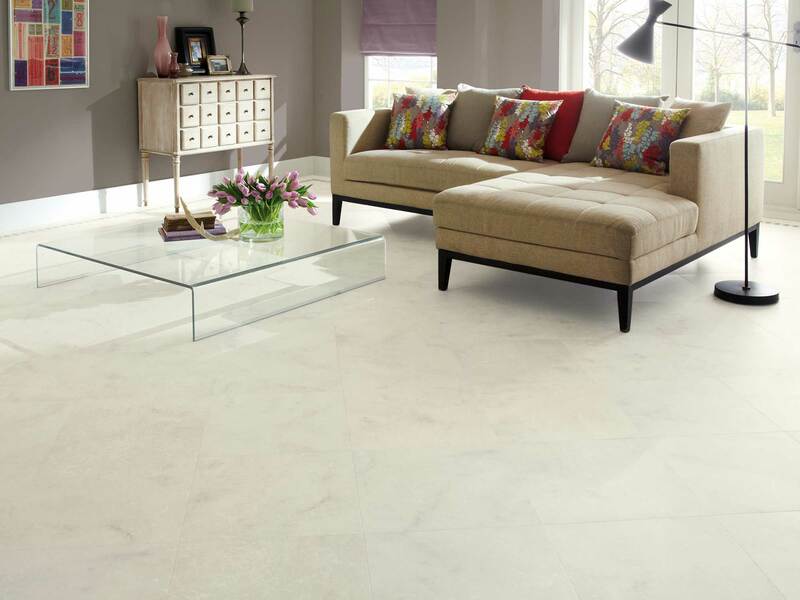 Karndean is inspired by nature and designed for living. 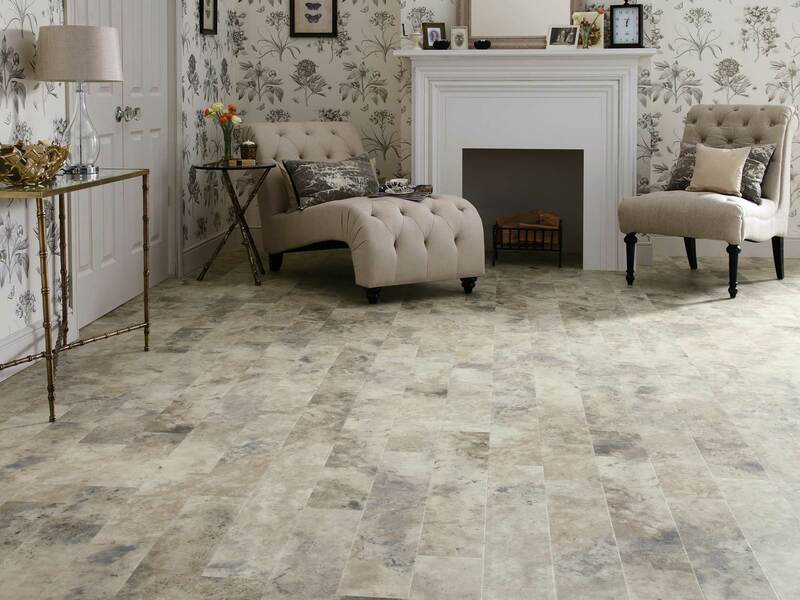 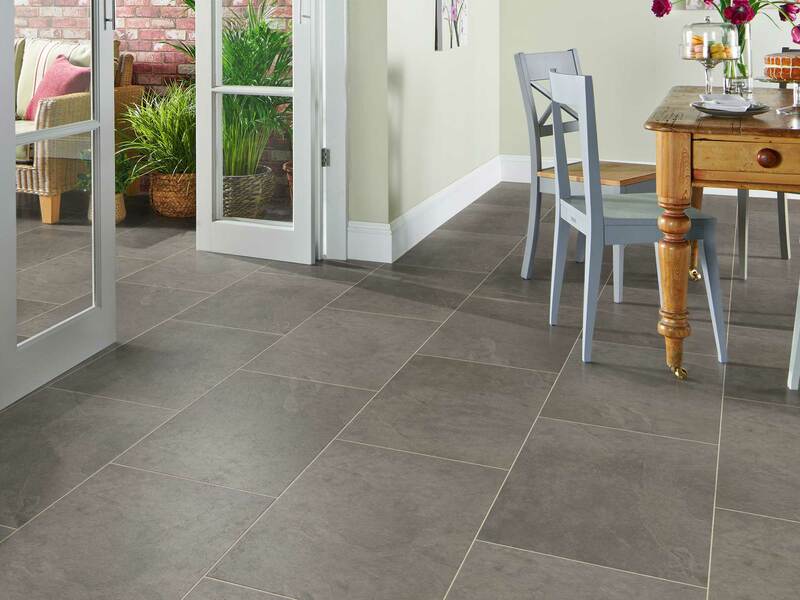 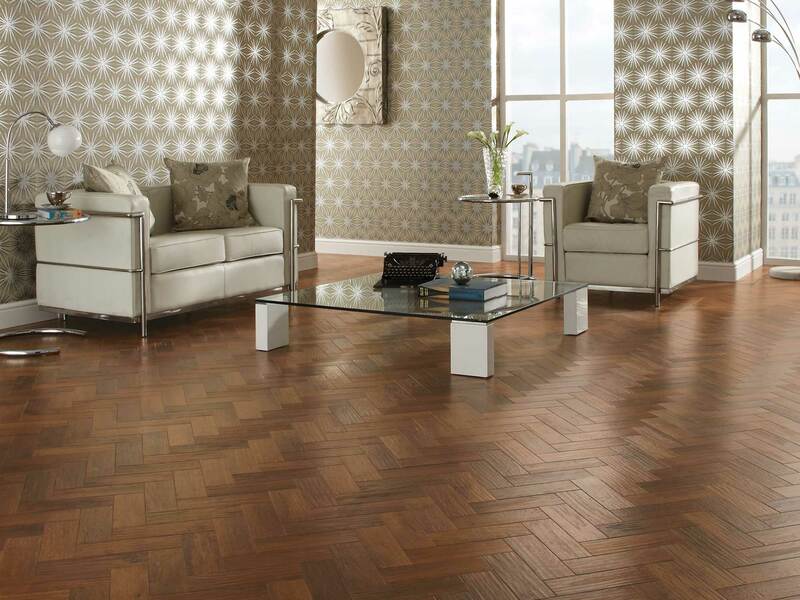 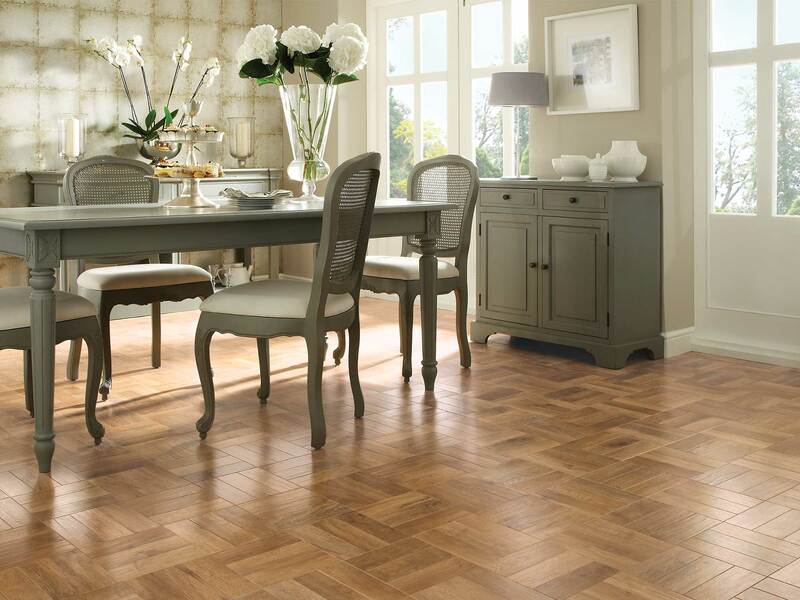 We are one of the largest suppliers of Karndean in Preston. 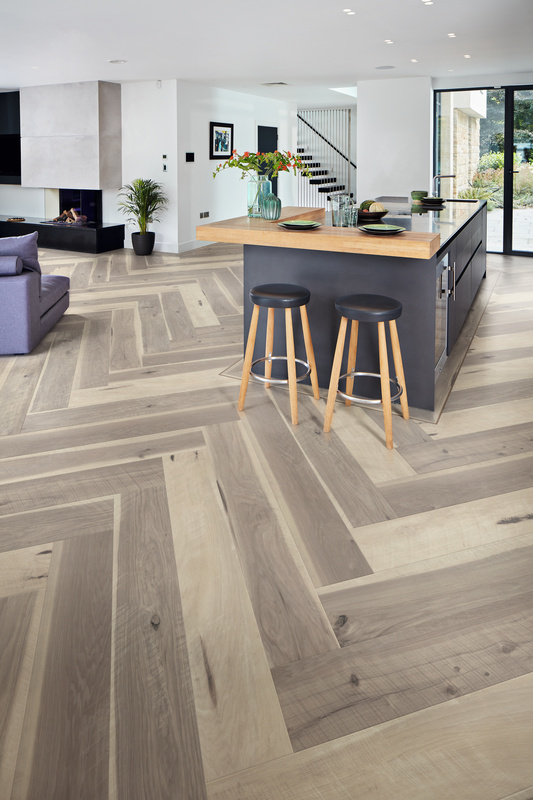 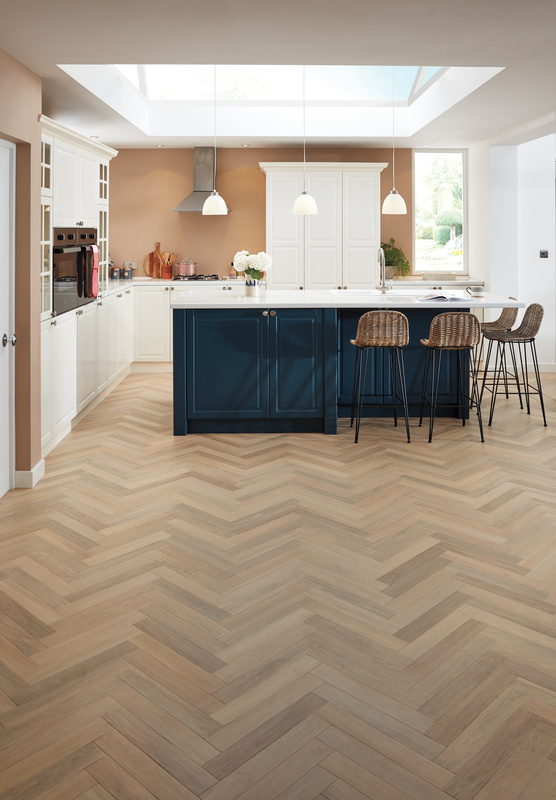 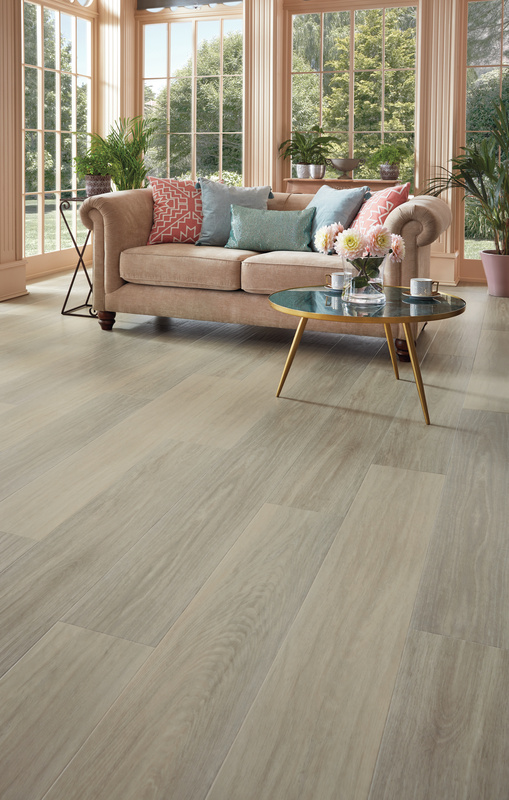 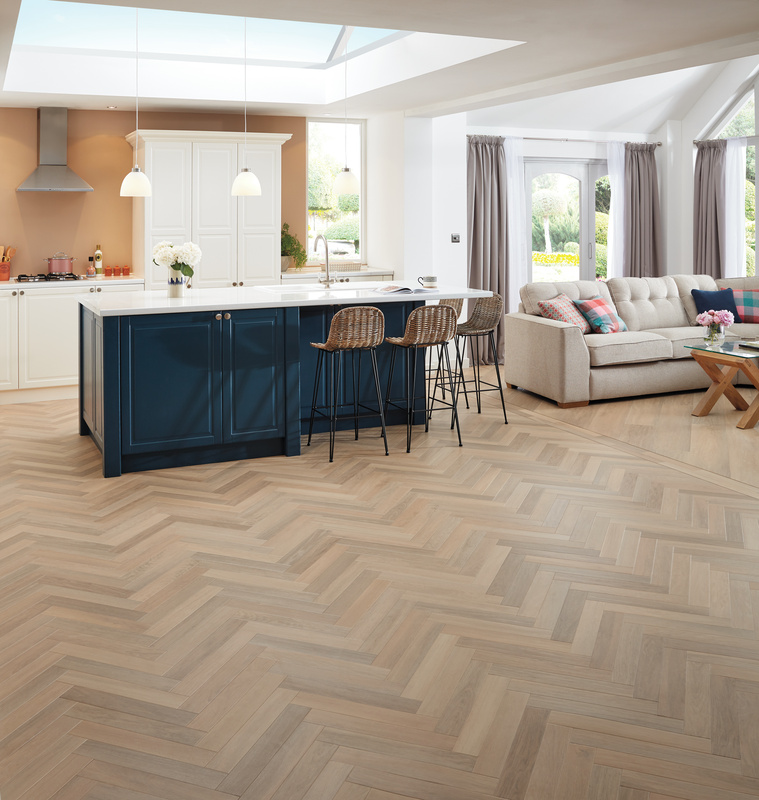 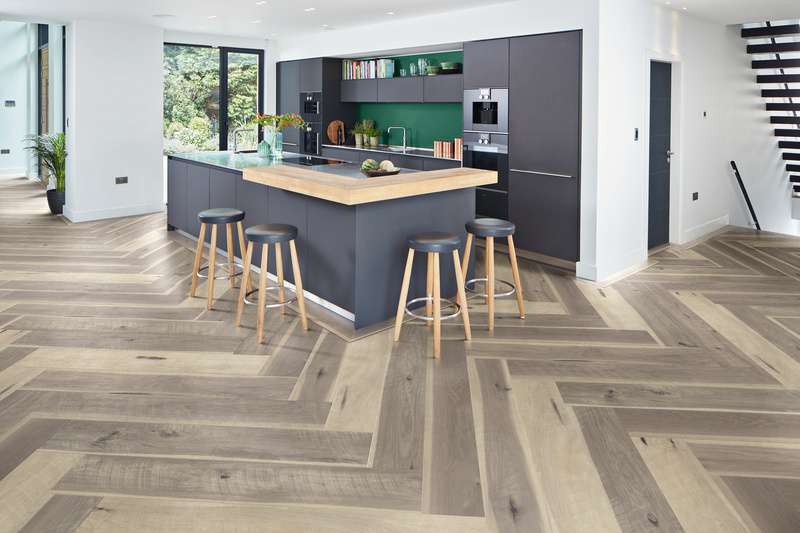 Karndean’s passion is for developing imaginative, innovative products – versatile, luxury vinyl flooring with the look of simply beautiful, natural wood and stone floors; but with none of the practical drawbacks of the materials that inspired them. 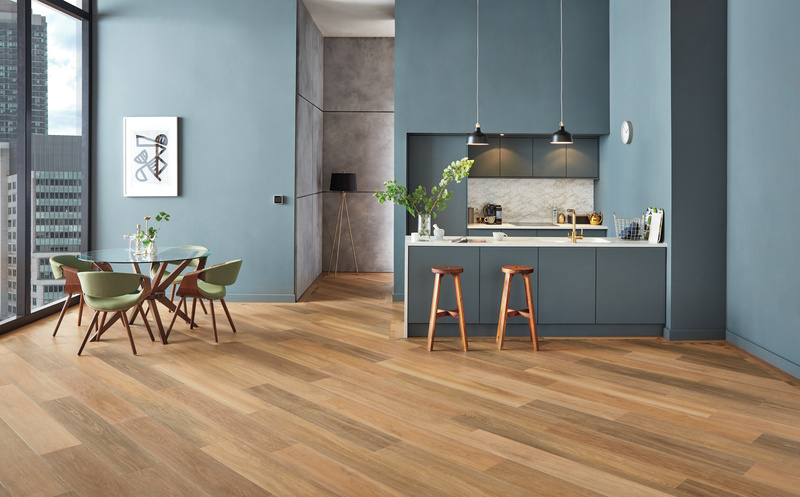 Designed to last for many years, each floor carries a lifetime residential warranty; should any tile or wood plank be damaged, a spare can be fitted quickly by us.